We are CCTV monitoring experts operating throughout the Nottingham area. ensuring your property is fully protected 24 hours a day. 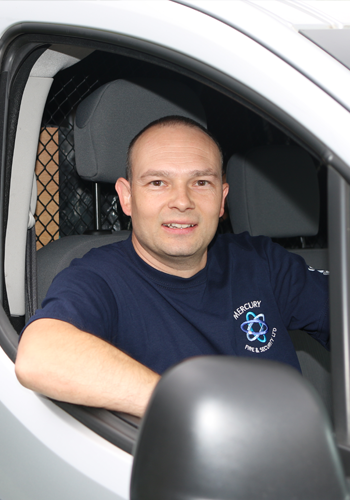 At Mercury Fire & Security we understand the importance of ensuring that your building or home is protected 24 hours a day. The installation of a CCTV is the first step to ensure this but the next step is implementing a monitoring service which provides you with round the clock protection with trained professionals monitoring your CCTV systems. We specialise in CCTV monitoring and ensure that your building receives the security that it needs to ensure it is fully protected 24 hours a day. 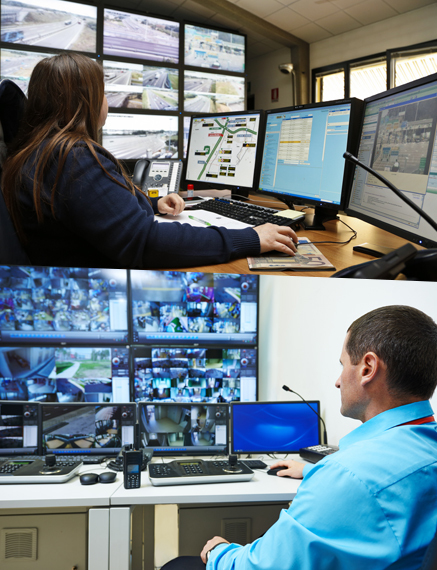 For further information on our CCTV monitoring service as well as services such as control rooms and security offices, contact our team today.